Jason, a 20 year veteran with Essendant, is currently responsible for facility engineering, warehouse technologies, safety, and repairs & maintenance strategy for over 80 distribution centers. He is responsible for facilities ranging in size from 30,000 to 800,000 square feet and having multiple levels of fulfillment automation and technology. He began his career working in custom automation and assembly systems for unique customer requirements. Worked five years at Dematic supporting the sales team in application design and fulfillment solutions. 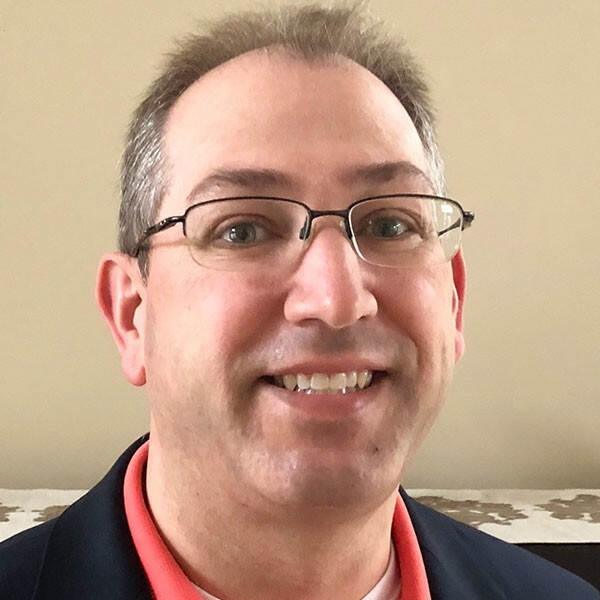 Jason served for five years as the President of Material Handling & Management Society (MHMS) Chicagoland Chapter and is currently an active Director on the MHMS Board. Jason’s experiences range from implementing Voice Picking technologies, power industrial vehicle fleet management, capital equipment planning and procurement, a 2.5 megawatt solar array in Cranbury, NJ, multiple distribution material handling systems ranging in scope and size from full warehouse zone-route systems to modify batch picking shipping sortation systems, utility power consumption management and reduction strategy, ARC-Flash safety compliance, and warehouse storage strategy, safety, repairs and maintenance. Jason also leads the Contract Services team at Essendant, supporting the ongoing upkeep services required to maintain facilities and facility operations. This responsibility includes contract negotiations and frequent interactions between Essendant Legal, Service Providers, Property Management Groups, and Landlords.